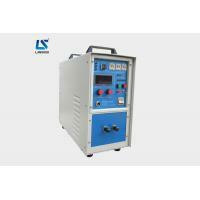 Our high frequency induction heating machine adopts IGBT series and parallel induction heating technology as the core. 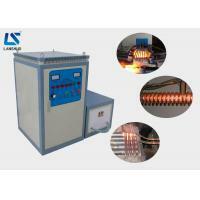 The induction heating machine heats the work piece to a certain temperature, and then cools it rapidly to change its machine structure to achieve some special mechanic properties. 2. 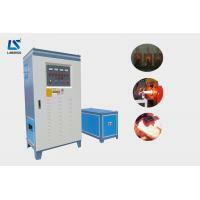 Features of IGBT induction heating machine: suitable for heating steel bars, pipes, plates and angle steels. 1. 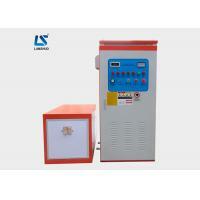 Be applicable to heating, quenching / hardening, etc. 2. IGBT technology as the core. 3. Environmentally friendly: no air pollution, no dust and little noise. 4. 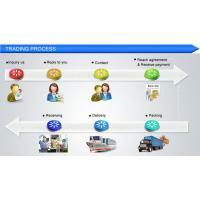 Reduced operating cost: high automation, fewer operators needed. 5. Energy saving: high energy conversion. 6. 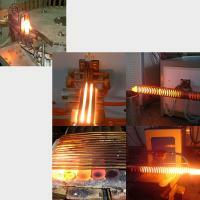 High efficiency: Metal can be heated to its desired temperature, even its melting point, instantly. 7. Duty cycle 100%: can work for 24 hours without a stop. 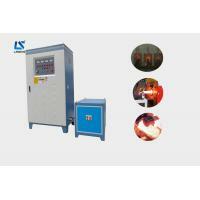 (1) Heating: mainly for carbon steel, stainless steel, alloy, brass, aluminum, etc. heating. 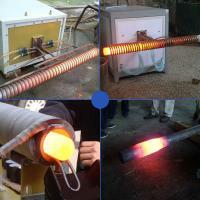 (2) Forging: Whole and partial induction forging for metal bar. (3) Workpiece hot forging and rolling: standard parts, fasteners, automobile parts, small hardware, round bar and billet, etc. 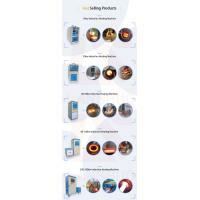 (4) Specific application for the induction forging heater: bolts and nuts forging and hot upsetting, pipe induction forging and forming, auto parts (connecting rod, crank shaft, etc. 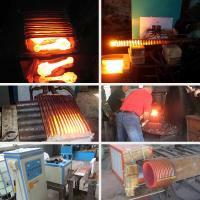 ), cast iron beam heating and continuous heating, oxygen bottle forging, rivet heating, long / round / square / angle bar and billet heating, etc. 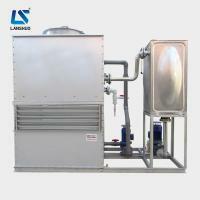 (1) High efficiency: Metal can be heated to its desired temperature, even its melting point, instantly. 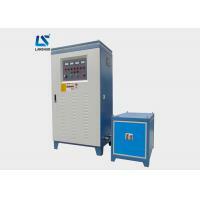 (2) Energy saving: The induction heating machine adopts IGBT from Siemens & LC series circuit design, saving energy up to 15%-30%. 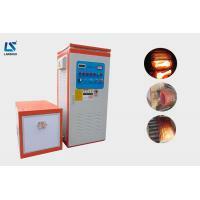 (3) Low cost: The heating time is short, compared to other heating methods, significantly reducing the amount of metal loss. (4) Easy for installation: Following the user manual, even non-professional persons can install the induction heating machine easily. 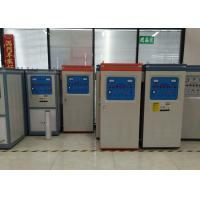 (5) Stable operation: complete protection, make customers have nothing to worry about. 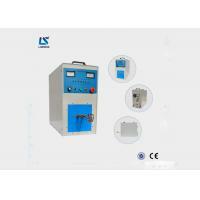 (6) No harm to the environment: The induction heating machine uses electricity, producing little waste gas and water. 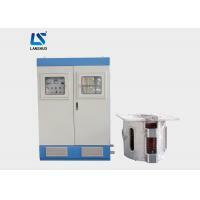 As for packaging of induction heating machine: The machine is always packed with wrapping film for waterproof, and then put into a standard exporting plywood case with foam around for shockproof. 1. 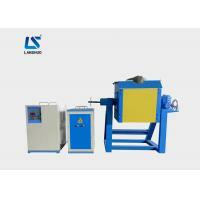 If you have a shipper in China, we can send the machines to him or her for free. 2. 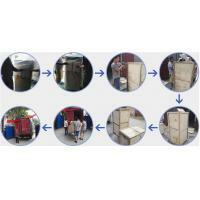 If you want us to send the machines to you directly, we can send them to any main port of China promptly. 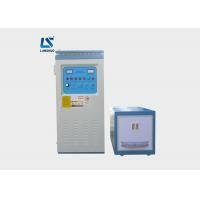 Zhengzhou Lanshuo Electronics Co., Ltd is located in Zhengzhou National High& New Technology and Industrial Development Zone. Our mission is to provide customers the highest quality products to gain the reputation by focusing on customer satisfaction. 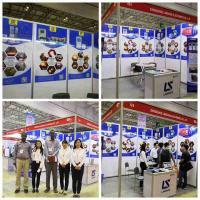 15-year experience in the R&D, design, production of high frequency and medium frequency induction heating machines. Products have won great reputation among clients. 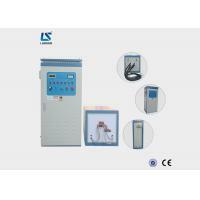 Our main products are High Frequency IGBT Induction Heating Machine and Super Audio Induction Heating Machine, CNC Quenching Machine Tool, Medium Frequency Induction Melting Furnace, KGPS Medium Frequency Induction Melting Furnace, Open type Cooling Tower, Closed Type Cooling Tower, Water Cooling Chiller, etc. 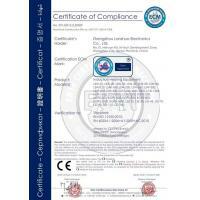 Our roducts' quality are reliable, the performance are excellence. Our equipments are widely used in the industry of melting, casting, forging, heating, heat preservation,hot rolling, brazing, annealing, quenching, hot fitting, bending before heat treatment etc. We have exported to Pakistan, Egypt, India, Vietnam, Mexico, Uganda, Ukraine, Serbia, Russia, Germany, Turkey, South Korea, Malaysia, Philippines and other countries. 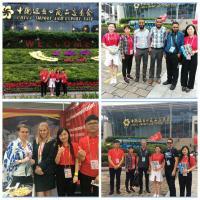 Welcome friends from all over the world to visit our factory and give valuable advice.